12th Street and Patterson Road – Patterson Road is one of the busiest East/West corridors in the city. Heading south on 12th from Patterson leads to the college and North then West leads to the Interstate. Therefore, lots of traffic moves through this intersection on a daily basis. 7th Street and North Avenue – 7th and North is an intersection close to Grand Junction High School and near the college. North Avenue is another well-used East/West highway. 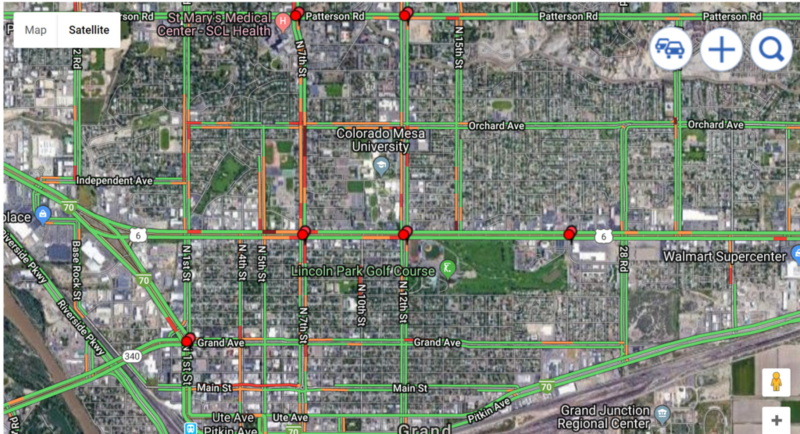 12th Street and North Avenue – We begin to see a pattern here involving certain streets. Almost all of these listed involve main East/West four lane roads. 1st Street and Grand Avenue – 1st and Grand is a busy intersection with traffic heading in many directions. 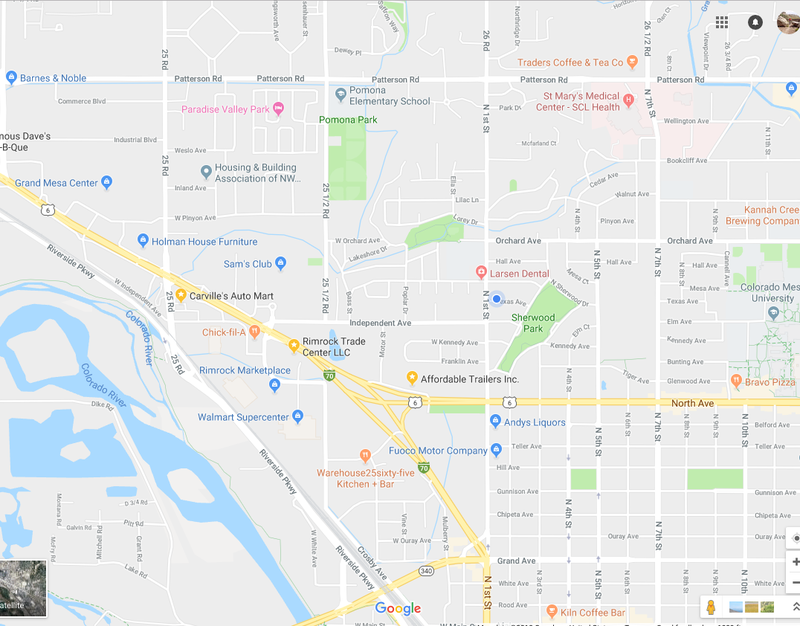 From here drivers head west to 6&50, towards the Mall, east on Grand towards downtown, North on 1st street, south on 1st which turns into the I70 Business Loop, and West on Grand to the Redlands area of town. 7th Street and Patterson Road – This intersection is similar to the first one, of 12th Street and Patterson, but also includes traffic from St. Mary’s Hospital, making it one of the most dangerous intersections in Grand Junction. 23rd and North Avenue – This is an odd inclusion because 23rd Street is not a main artery in town. It is located away from the busiest areas of town.